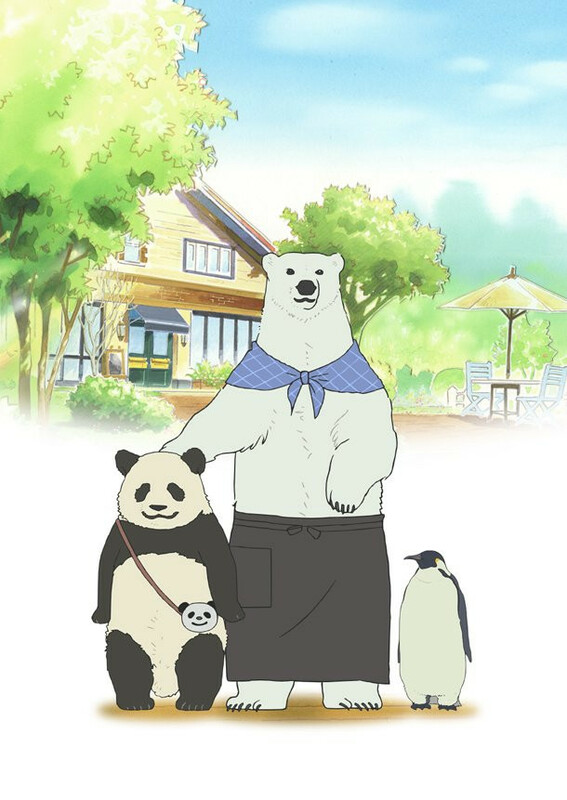 Shirokuma Cafe revolves around a Canadian white bear that quits his boring job and starts a cafeteria near a zoo. He loves telling tall tales and always brags about himself. According to him, he was picked up by a human couple who owns a diner while he was drifting around on an iceberg. Though he has lost all contact with his Canadian family, he has discovered a new home in serving the diners' clientele, thanks to the kind couple. His café is an embodiment of his personality. The place is always packed with many regulars, animals and humans, who are drawn by his charismatic magnetism. I so want to watch this. I read Shiromama Cafe until I actually clicked on it. OH GOD YES. Dem seiyuu was the reason I started watching it. 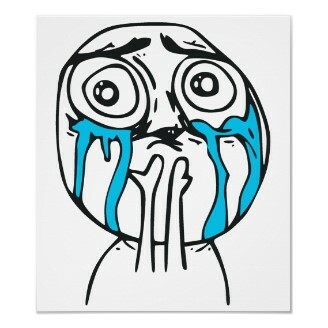 And well, I was pretty much like: for the whole episode. 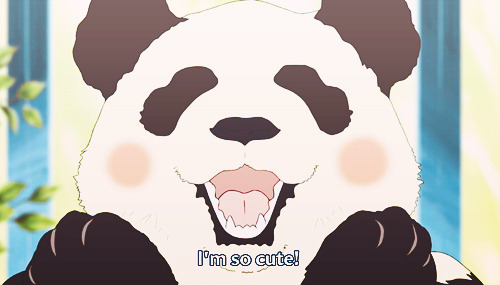 When I saw the picture for this, the first thing I was drawn to was the Panda with a panda bag. It was then put on my watch list. I am queueing this as soon as my finals are done. Mangaka Higa Aloha has announced in her official Twitter account that the serialization of "Shirokuma Café" on Monthly Flowers magazine has gone into hiatus for an indefinite period. She disclosed that she has been left out of the TV anime project of "Shirokuma Cafe" and she hasn't received any written contracts regarding the anime. After she notified the editors of the magazine that she would suspend the serialization of the manga, they apologized to her and promised to let her supervise the character designs and the scripts of the anime. Update According to the updates on her Twitter, she finally had a meeting with the anime producers and found the anime staff have not done anything wrong. The main reason for the trouble was that the editors of Flowers magazine had been giving approvals to the character designs and the scripts of the anime without the author's permission. She said she thanked the anime staff for making such a high-quality anime but the serialization of the manga will be suspended for the time being.